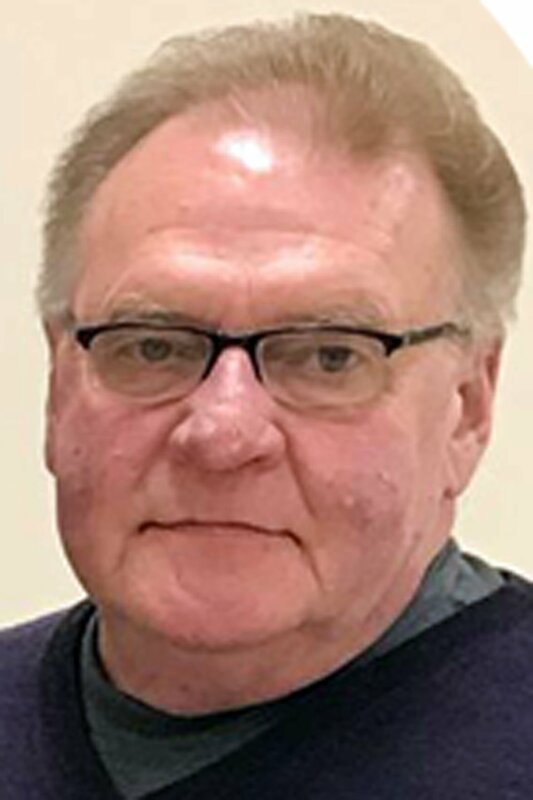 David Cremers, 68, of Columbus, died Sunday, April 14, 2019, at Columbus Community Hospital. Mass of Christian Burial will be at 11 a.m. on Wednesday, April 17, at St. Isidore Catholic Church, with the Rev. Joe Miksch celebrating the Mass. Interment will be at 2 p.m. in Valley View Cemetery in Genoa, with military honors by the Edward H. Larson Post 144 Genoa American Legion Honor Guard. Visitation will be from 5-7 p.m. on Tuesday, April 16 at the church, with a 7 p.m. vigil service. Visitation will continue from 10-11 a.m. on Wednesday at the church. Dave Cremers was born March 28, 1951, in Humphrey, to Joe and Charlotte (Sand) Cremers. He attended school in Genoa, and graduated from Genoa High School in 1969. Dave went to work at Lindsay Manufacturing where he worked for more than 25 years. On Oct. 3, 1970, Dave was united in marriage to Virginia Jarecki at St. Rose of Lima Catholic Church in Genoa. They eventually bought and operated Cremers Affiliated Foods in Genoa, which they operated for several years. Dave served six years in the Nebraska National Guard, and was a member of the Genoa American Legion where he also served on the Honor Guard. Dave was a volunteer firefighter in Genoa for over 15 years. He enjoyed fishing and camping, and he loved his grandchildren, who were the joy of his life. Dave is survived by wife, Virginia Cremers of Columbus; son, Scott (Robin) Cremers of Valley; son, Brian Cremers of Columbus; son, Justin (Capri) Cremers of Lincoln; son, Michael (Wendy) Cremers of Grand Island; grandchildren: Joey, Jack, Rylie, Ava, Cooper, Owen, Mia, and Willow; brother, Ted (Mary Ellen) Cremers of Columbus; sister, Mary Kay Johnson of Genoa; sister, Norma Cremers of Columbus; brother, Jim (Marlene) Cremers of Columbus; sister, Jo Ann Cremers of Columbus; many nieces and nephews. Dave was preceded in death by parents, Joe and Charlotte Cremers.